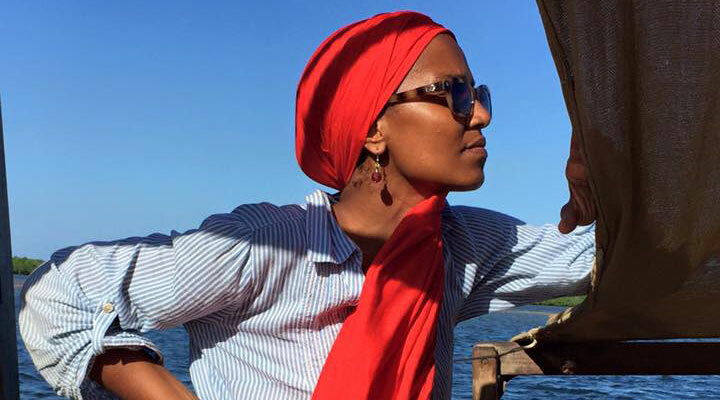 After learning about a medical aid project that was dropped due to security concerns of the area, Umra Omar left the life and career she worked hard to establish in the United States to return to her home country of Kenya, and start Safari Doctors. 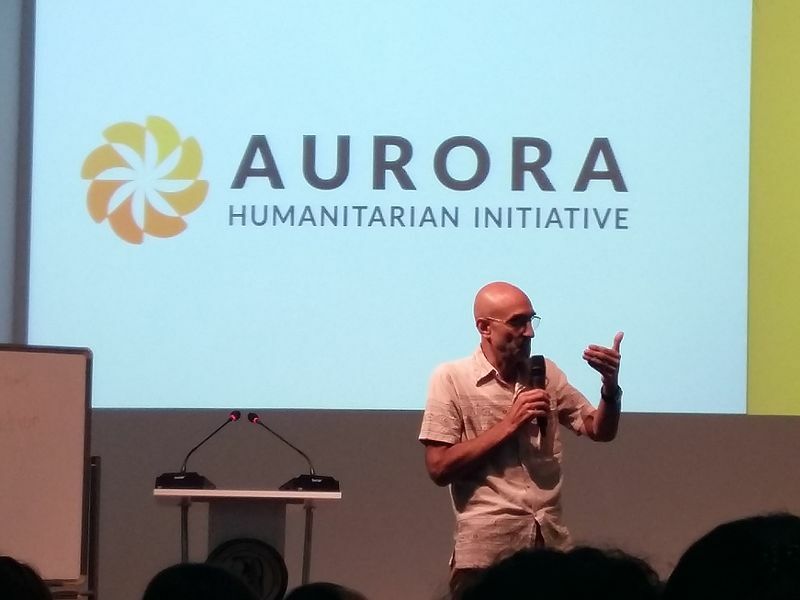 Omar’s group provides free basic medical care (e.g., maternal health care, immunisations, malaria treatment to hundreds of people every month from more than 17 villages in Lamu – a remote region on the eastern coast of Kenya stranded between military and terrorist conflict. Named a Top 10 CNN Hero of 2016, Omar hopes to develop Safari Doctors into a franchise of local health solutions for local health challenges with global connectivity. Dr. Catena spent eight years at hospitals in Nairobi, Kenya, before establishing the Mother of Mercy Hospital in 2007. On call 24 hours a day, 7 days a week, Dr. Catena sometimes treats 500 patients in one day and performs more than a thousand operations every year, doing so with limited supplies and often no electricity or running water. Despite his own hospital having been bombed several times, Dr. Catena continues to risk his own life to save the lives of many others. Dr. Hamlin, along with her late husband, co-founded the Addis Ababa Fistula Hospital in Ethiopia – the world’s only hospital dedicated to providing free obstetric fistula repair surgery for women suffering from the painful childbirth injury. Since 1974, the Hamlins, with the help of their hospital staff, have treated more than 45,000 women and have opened five other medical centres around the country to make treatment more accessible. 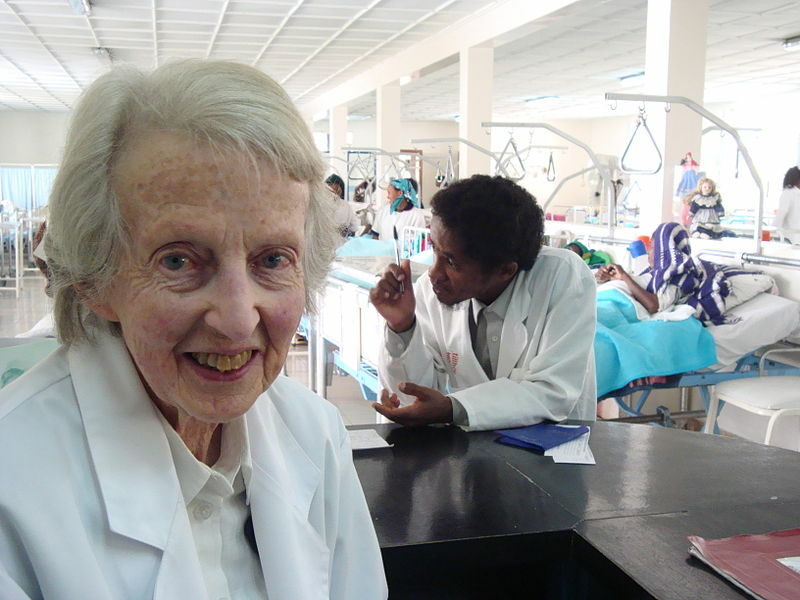 Dr. Hamlin has been recognised by the United Nations for her development of revolutionary techniques and procedures to successfully treat fistulas, co-founded an associated non-profit organization called Hamlin Fistula Ethiopia, and established the Hamlin College of Midwives that trains midwives so they may prevent women from developing obstetric fistulas during childbirth. This fierce woman is changing the way the world views development and aid. Degan Ali is the executive director of Adeso (African Development Solutions), a humanitarian and development organisation dedicated to building a stronger Africa that is not dependent on foreign aid, but on the capabilities and resources of its own people and economy. Ali implemented the first large-scale cash aid distribution in Africa by an NGO rather than a government agency and is a leading advocate for the empowerment of Southern NGOs. With her impressive skills in strategic planning, program management, and organisational and business development strategies, Ali is leading Adeso in using new, innovative aid delivery methods and working at the roots to empower African communities to be their own change. In 1983, Dr. Hawa Abdi Diblaawe, Somalia’s first female gynaecologist, opened a one-room clinic on her family’s farm to provide free medical care to her community. 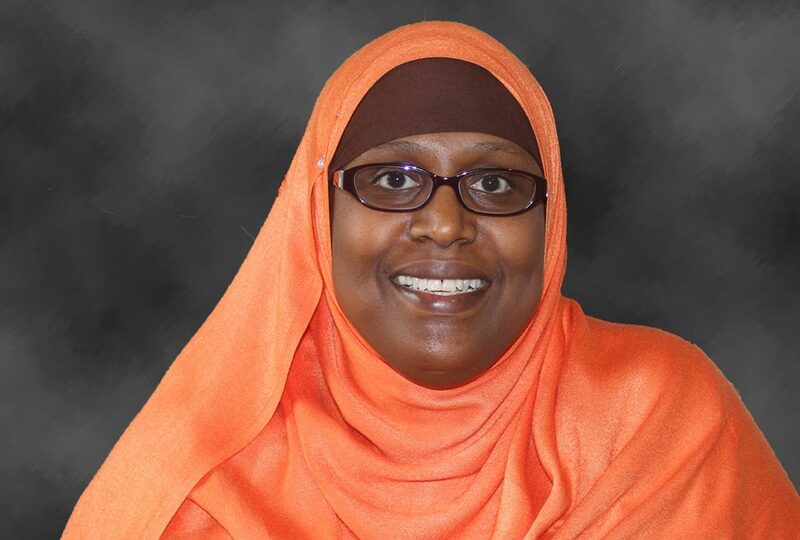 In 1991, Dr. Hawa began providing food and shelter on her land for her employees when civil war broke out and continued to welcome anyone who sought refuge. With the help of her two daughters, Dr. Deqo Mohamed and Dr. Amina Mohamed, Dr. Hawa’s farm now houses more than 90,000 refugees – consisting mostly of women, children, and elderly. 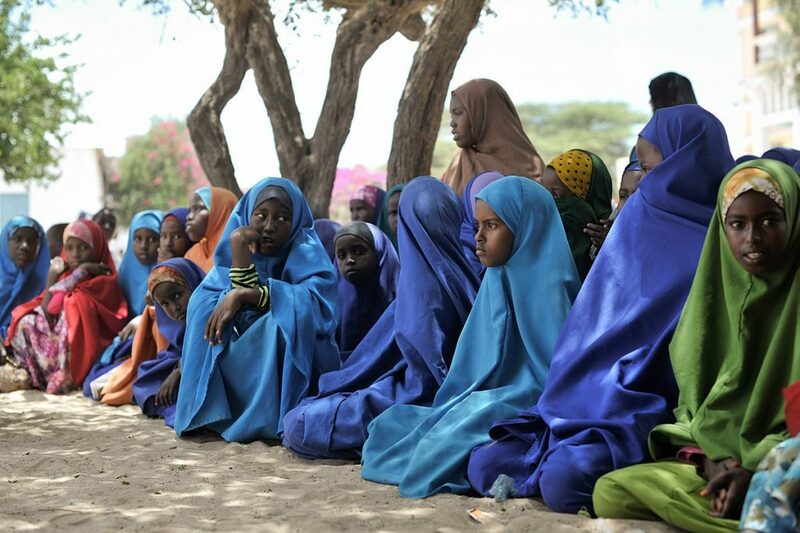 Renamed the Hawa Abdi Village, the farmland contains a 400-bed hospital offering vaccinations and pediatric/maternal care, as well as the Waqaf-Dhiblawe Primary School that aims to ensure schooling for young girls. The village has also pioneered sustainable agriculture solutions to confront Somalia’s food and water security crisis. Despite being under the constant threat of violence, and even once being held at gunpoint for days by 750 Islamic militants on their farm, “Mama Hawa” and her daughters have been able to assist more than two million people and counting.